The man with 003 films at this year’s Fest, gave us his best 007 looks. Gunning for a new role, perhaps? Benny, at The Fifth Estate presser. Surely that’s a martini, not a mochaccino? Suave: the sound of this year’s crowd-pleaser. Preening sans tie at the 12 Years a Slave preem. 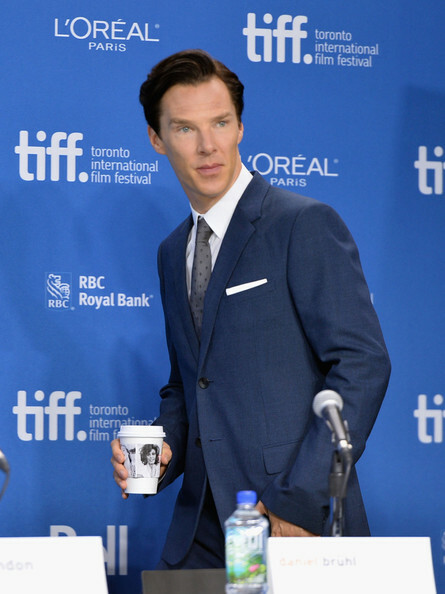 As TIFF and Twitter noted early on, it was the #YearOfTheCumberbatch. 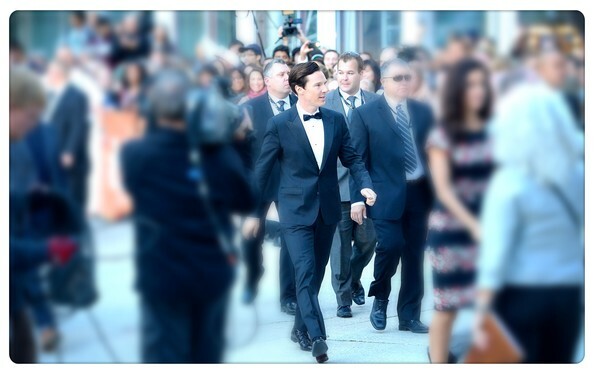 BC was here promoting The Fifth Estate, 12 Years a Slave and August: Osage County. Toronto just won’t be the same without him. Photo Credits: 1. Alberto E. Rodriguez; 2, 3. Jason Merritt – all Getty Images North America.